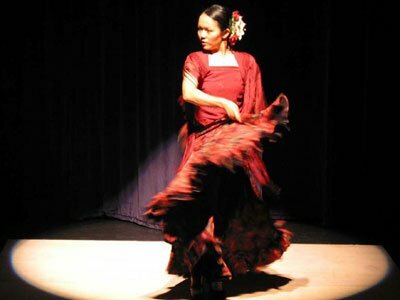 You would like to discover flamenco, to visit Seville and to learn Spanish? CLIC Institute, in collaboration with the prestigious “Fundacion Cristina Van Heeren”, gives you the opportunity to combine learning the Spanish language with Flamenco courses. You can choose from: dance or guitar.